“Build Your Refuge Day” at Valle de Oro National Wildlife Refuge in Albuquerque’s south valley, was unlike any trail building project I have done before with the NMVFO. 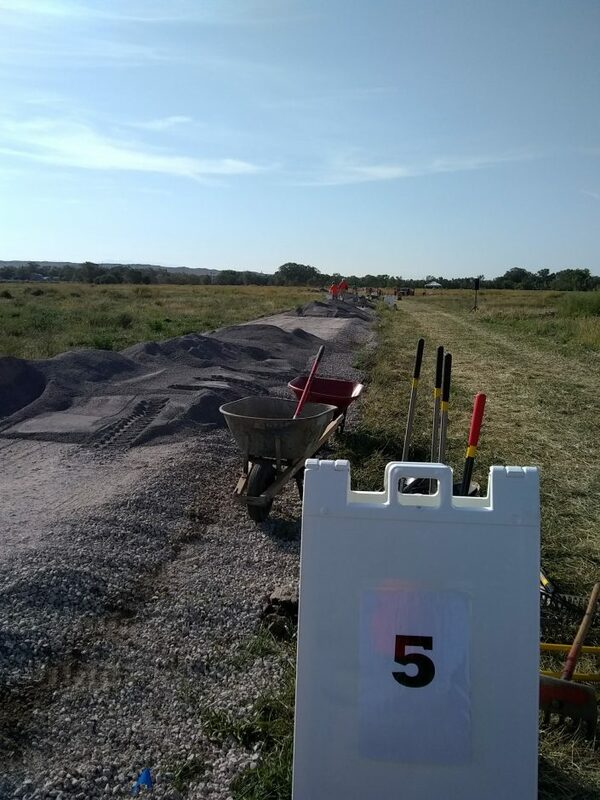 Ten volunteers from the group acted as co-trail bosses at five work stations along a section of the Camino Real, to supervise any member of the public that wanted to volunteer an hour of so to help build trail, spreading crusher-fine (gravel). Ed and I headed station 5. 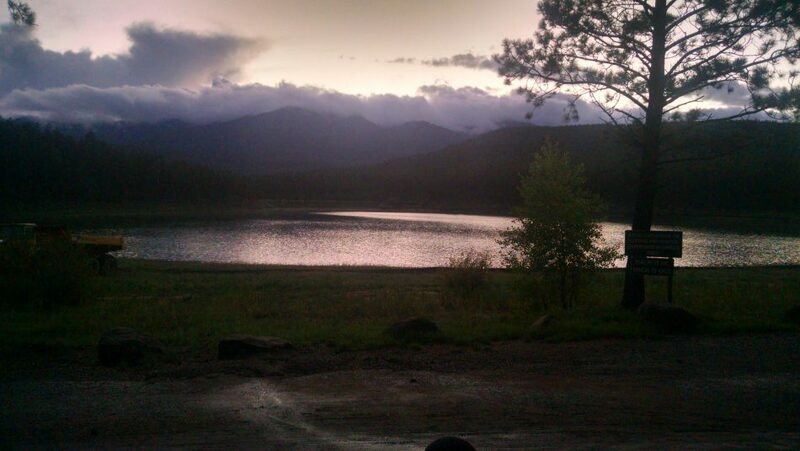 For this NMVFO trail project, we camped at El Porvenir Christian Center. 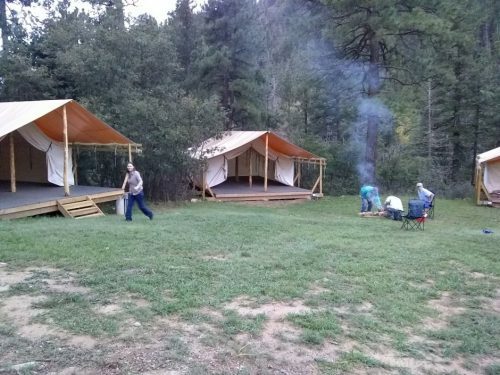 Canvas tents on platforms were available to use, but I kept to my wee backpacking tent. 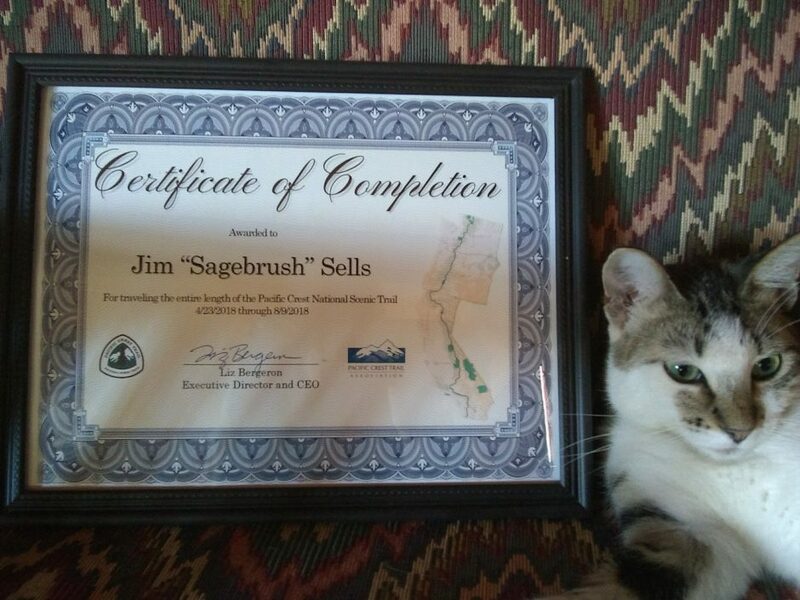 My Certificate of Completion arrived in the mail, suitable for framing. A map of the trail is included on the document– nice touch, PCTA. 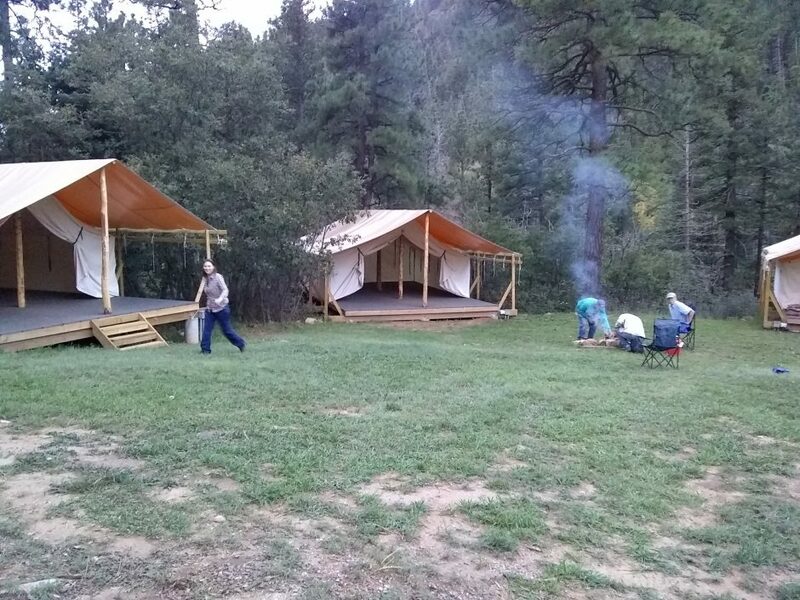 The NMVFO camped at Morphy Lake State Park, near Mora, NM, on September 7-9, 2018, and built new trail.